As a small business owner, you aren't necessarily guaranteed success, but you are guaranteed to be faced with challenges, no matter what industry you are operating in. Whether you're providing a service or selling a product, you'll almost certainly experience the highs and lows of business. It's understandable if, at one time or another, you're required to borrow money to sustain a successful business. While the needs of every business may vary, the one thing they all have in common is the need for working capital to help their business grow. If a seasonal business that generates sales and profit during certain times of the year requests funding, approval is still not a problem. Approval for a merchant cash advance is based on a long-term evaluation of your transactions, not on a monthly or quarterly report. Depending on your sales volume, you could receive between from $5,000 to $500,000 within just 24 to 72 hours. A merchant cash advance may seem similar to business funding, as they both have an application and approval process, and provide funding to business owners like you. But that's all they have in common. 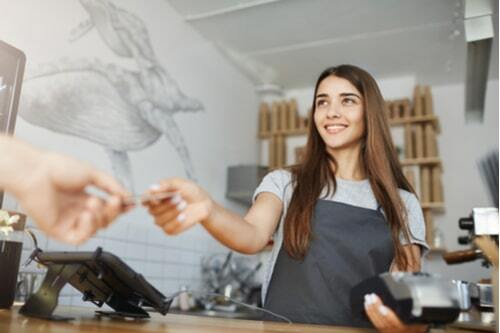 With a merchant cash advance, the merchant (business owner), is required to supply debit and credit card sales transactions to determine just how much the business makes in sales. Once the funder has taken time to review the daily transactions, an amount of money that the merchant is approved to borrow is determined, based on their sales volume. What Rates Can Be Expected? When applying for a merchant cash advance, several things are considered when determining the rate. 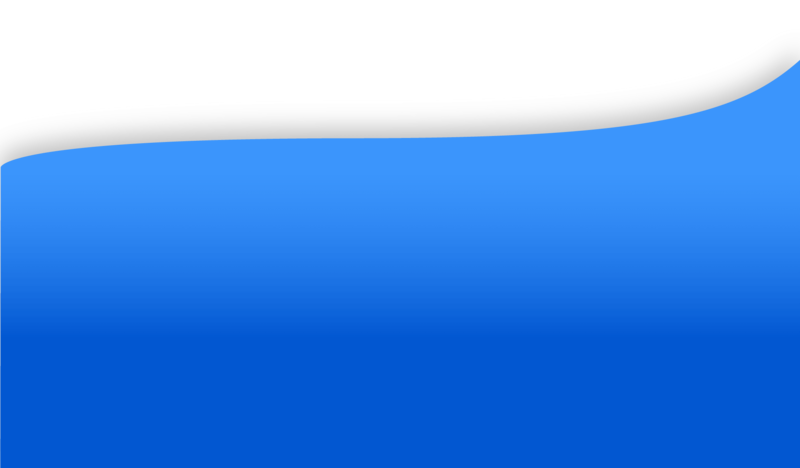 The percentage is based upon the funder, the merchant’s sales volume, and the projected future sales for the business. Are You Required to Purchase New Credit Card Equipment? This may vary from one funder's preference. 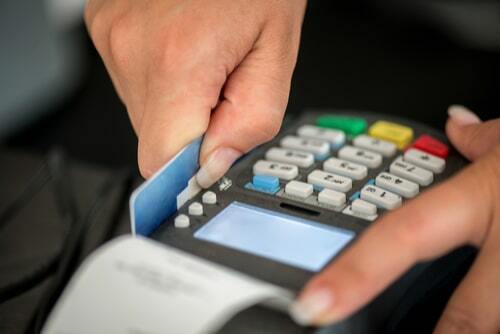 If the point of sale terminal in use can be reprogrammed to fit the funder's needs, then the merchant may be able to keep their existing terminal. If the terminal is not compatible, then new equipment will be necessary. Are There Restrictions on the Money Received? The funds from a merchant cash advance do not have any restrictions. The business owner can use funds to address repairs, order inventory, process payroll, service or buy equipment, or any other business necessity that arises. What Sales History is Required? Approval for a merchant cash advance is usually based upon a minimum of 12 months of sales transactions. As long as, the merchant can provide receipts from cash, credit cards, debit cards and checks, the approval process should be fast and easy. With the option of alternative funding, a merchant cash advance could offer you fast and easy business funding without the hassle of traditional banking institution standards. Unlike traditional small business funding, this type of funding is secured based on your past and potential credit card sales. Regardless of whether your transactions are consistent or fluctuate from month to month, you could still qualify for a merchant cash advance. 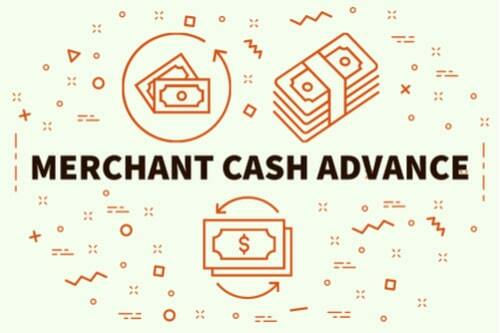 Many business owners benefit from alternative funding solutions like a merchant cash advance. Often times, business owners are fooled into believing that traditional bank funding is the only funding option for their business, but that is true. While bank funding is the most common choice, it's not the only option on the table. Take a look at how other business owners have used the funds from a merchant cash advance to their advantage.